People are wanting to get more out of their vacations, and not just time. There is greater need for experiences to be unique, adrenaline-fueled, and something they can’t do at home. Unfortunately, many places offering such experiences don’t have an online booking platform. Adventure Bucketlist, a MIST 2017 Market Access winner, is providing the solution. Their software assists these adventure tour companies with an online booking management system that is easy to use and tracks capacity. Travelers seeking something special can book directly from the individual sites using the platform. Booking is 24/7 and confirmed quickly. Adventure Bucketlist has already led to increased bookings and a lot of saved time. 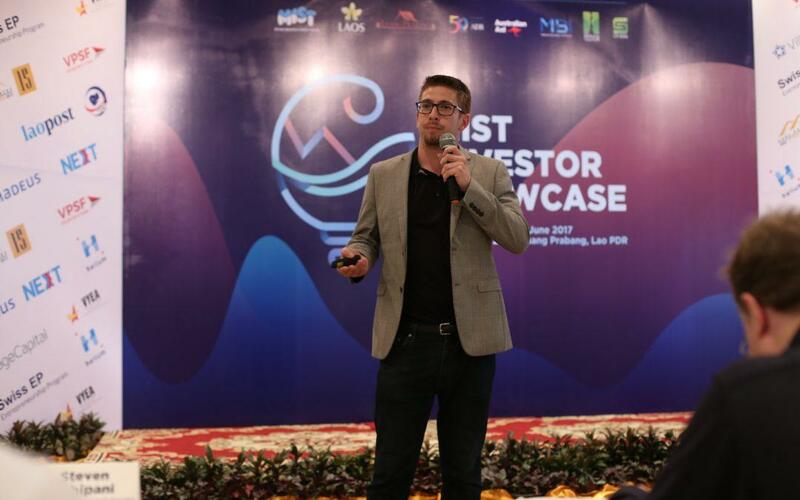 MIST, with the help of the Mekong Business Initiative and the Government of Australia, will continue to support this startup, connecting them to adventure experience businesses throughout the Greater Mekong Subregion.